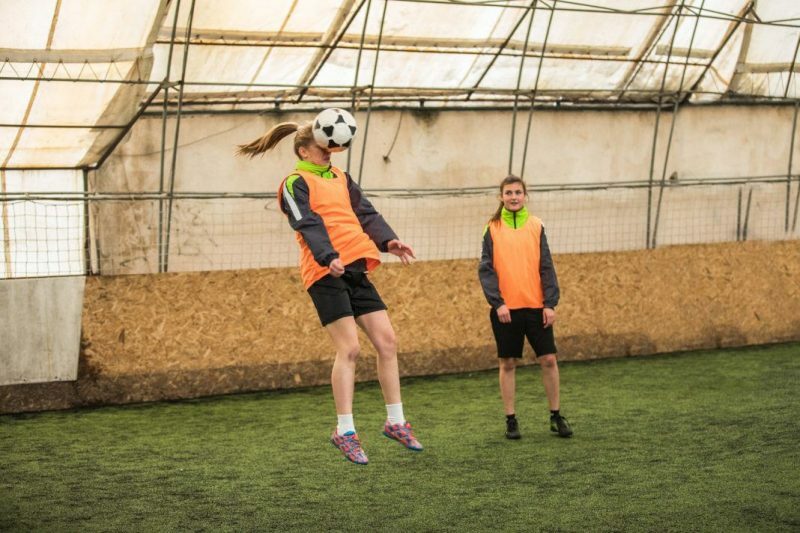 (Daniel Ackerman/ Scientific American) — Repeatedly heading a soccer ball exacts a toll on an athlete’s brain. But this cost—measured by the volume of brain cells damaged—is five times greater for women than for men, new research suggests. The study provides a biological explanation for why women report more severe symptoms and longer recovery times than men following brain injuries in sports. Previously some researchers had dismissed female players’ complaints because there was little physiological evidence for the disparity, says Michael Lipton, a neuroscientist at the Albert Einstein College of Medicine and a co-author of the paper.